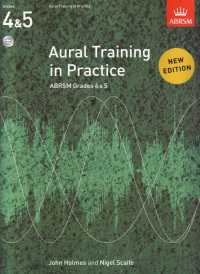 Aural Training in Practice offers valuable support to teachers preparing students for ABRSM Practical exams. Book 2, covering Grades 4 & 5, comes with 1 CD. 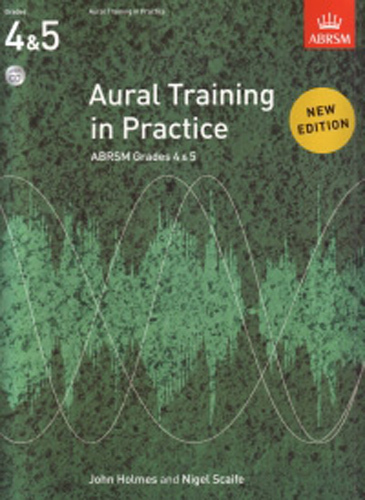 Provides: information on what each test involves and what the examiner is looking for; teaching hints and strategies, including warm-up material and ideas for integrating aural into lessons; many practice exercises to prepare students for exams; recordings of all practice exercises, and examples in two or more parts.